At GO we offer an efficient service enabling you to get your message across. 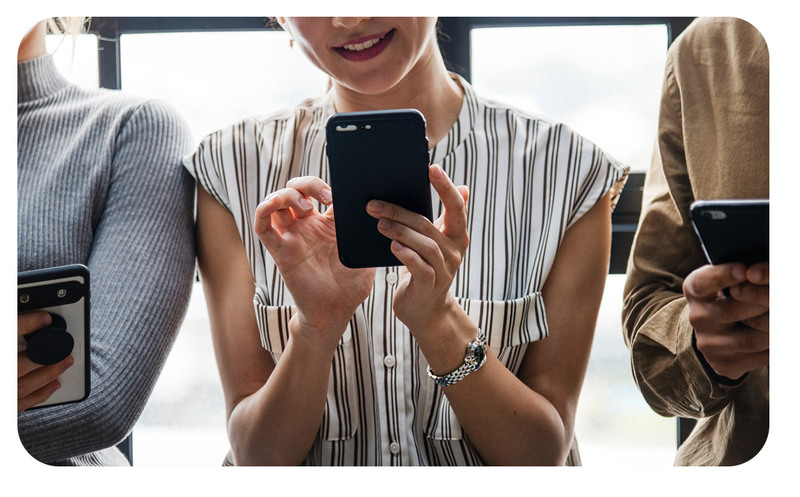 Our mobile marketing services enable you to run competitions and surveys, to sell expertise and provide high-value information over the phone, to utilise televoting and phone-ins, and to provide news and information. Send up to 50 messages per second.